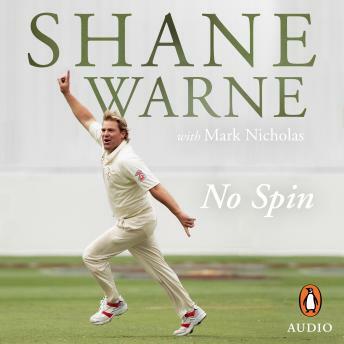 Listen to "No Spin" on your iOS and Android device. Brilliant read. Admire him even more than I did earlier. Narrator is also brilliant.